Atrium Mall has opened its gates on March 23rd, 2010. Granit Polus took over the management of the mall in 2013, the unit has been through several changes, always adapting to market requirements. 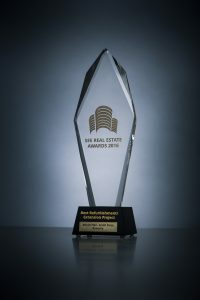 The effort of the mall’s management were rewarded in 2017, through the SEE Real Estate Award for Best Refurbished Mall. On 6th April, 2017, Radisson BLU Hotel in Bucharest hosted the 12th annual SEE Real Estate Awards in Romania. The event has gathered the main entrepreneurs, investors and consultants. The organizers at Europa Property gave 27 awards to the attendees, classifying them into several categories. Due to its fresh rebranding and refurbishment, the Atrium Mall managed to win the award for Best Refurbished Mall, under the direct management of the Granit Polus Group. Compared to the handover in 2013, due to the changes in visitor number increased by 26%, the turnover increased by 82%, the rental level improved by 39%, a 74% higher NOI level was achieved and the occupancy level reached 96% compared to 88%. 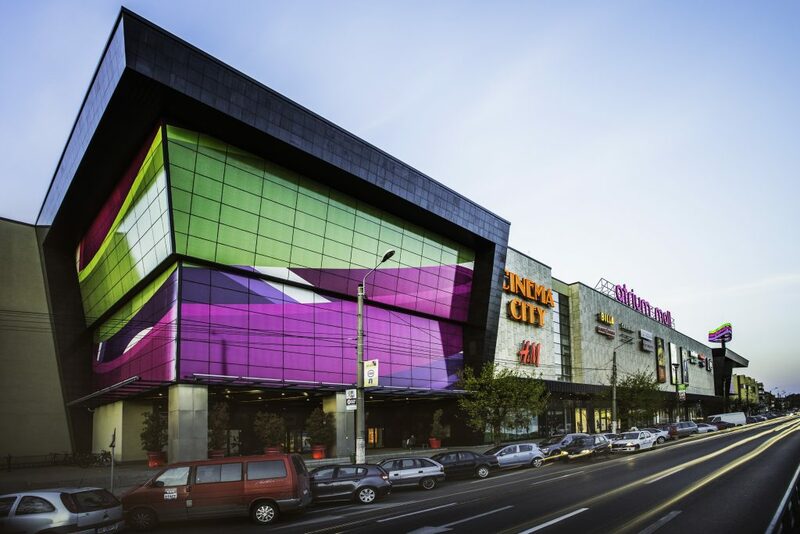 The significant increase in the mall’s popularity among the residents of Arad City was thus consolidated at a national level, through this important award.